The UWA Science Union provides volunteering opportunities for students to form bonds with their fellow students and give back to the community through a wide range of volunteering opportunities. SU Volunteering aims to educate and involve students in the possibilities of volunteering for both community development and personal growth while giving committed, hard-working students that extra edge and recognition going out into the workforce. Science Union is currently working with both local organisations like Ronald McDonald House Nedlands and science related organisations like Scitech to set up a range of regularly scheduled, as well as one off events. We are constantly updating our volunteering schedule with new and exciting organisations and plans. In 2018, Science Union plans to host even more volunteering opportunities to allow even more students to give back to the community. If you are eager to sign up to any of our upcoming volunteering events, join our volunteering group on Facebook by clicking the button below. Ronald McDonald house is a fantastic charity that provides housing and food for sick children and their families from regional areas. Having a child in the hospital is a stressful enough experience for parent and child both, without the concern of paying for a hotel or making time to cook meals. Ronald McDonald house takes care of it all with help from some dedicated volunteers and supportive organisations. 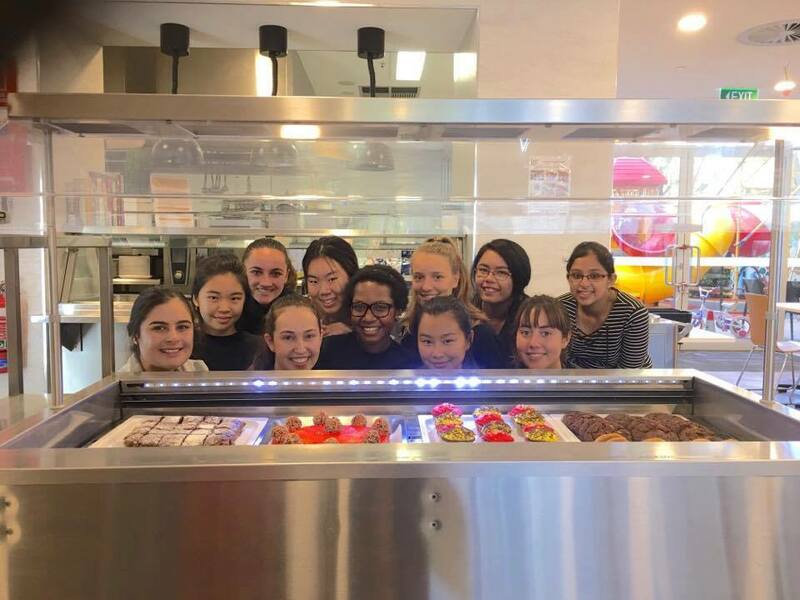 Science Union has already run a fun little baking morning with the Ronald McDonald house in Nedlands, providing kids and families with treats they can enjoy throughout the day. More events like this, plus larger scale events for the Ronald McDonald charity, are being queued up throughout the year. These events are made possible thanks to gift card donations from Coles Claremont Quarter.